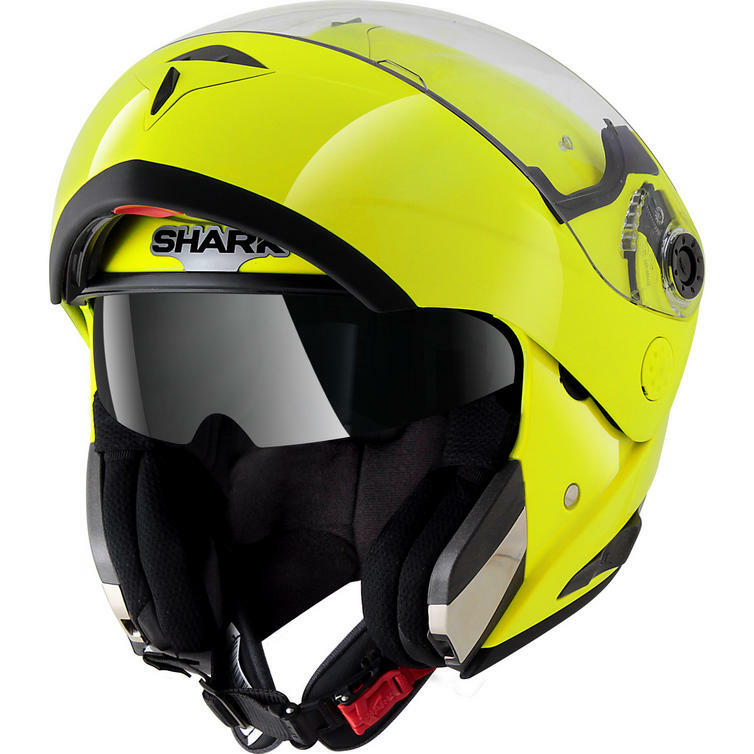 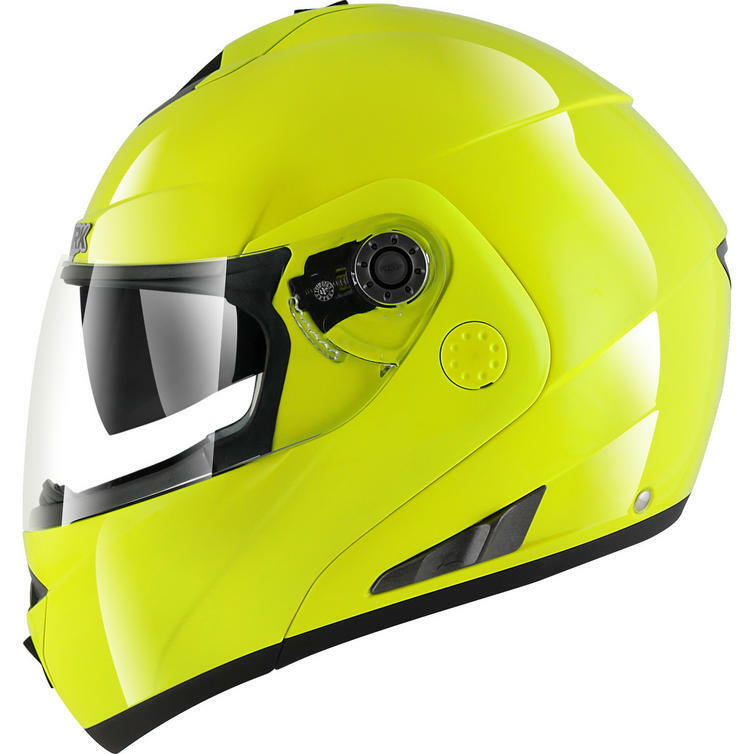 The Shark OpenLine High Visibility Motorcycle Helmet is part of the latest Shark collection. 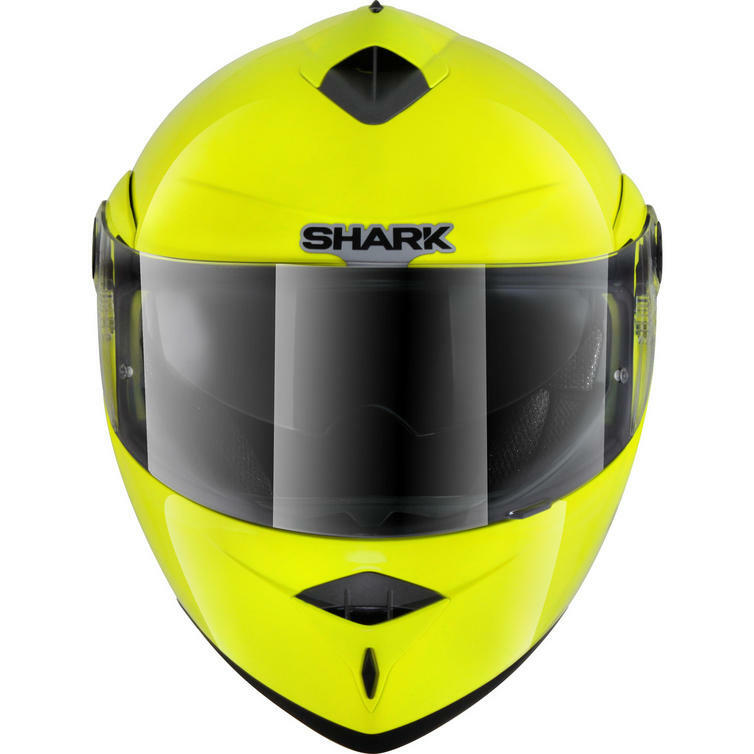 View all Shark Motorcycle Helmets. 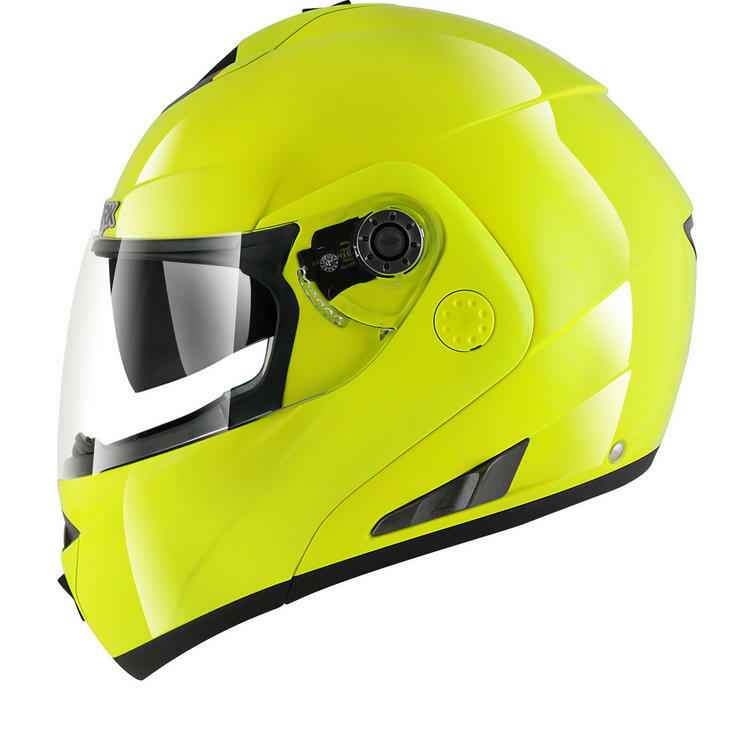 View all Flip Up Motorcycle Helmets.